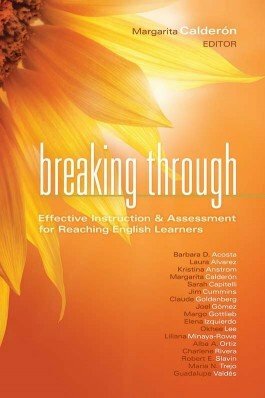 Utilizing new research and field studies, this book provides a whole-school approach to helping English learners (ELs) achieve academically while they learn English. Discover why ELs learn better when language, literacy, and subject matter are integrated, and learn how to prepare all teachers in a school to meet the needs of this growing student population. Understand why schoolwide buy-in for an improved EL program is essential for EL student success. Discover what an integrated approach to teaching ELs means and what it might look like in a Common Core State Standards framework. Consider factors—such as home language and experience with English outside of school—that affect how readily ELs adapt to English-based teaching. Learn how data from common assessment of ELs can serve as a counterbalance to data from high-stakes testing. Review strategies that schools can adapt to prepare all teachers to be teachers of academic language, reading, and writing.